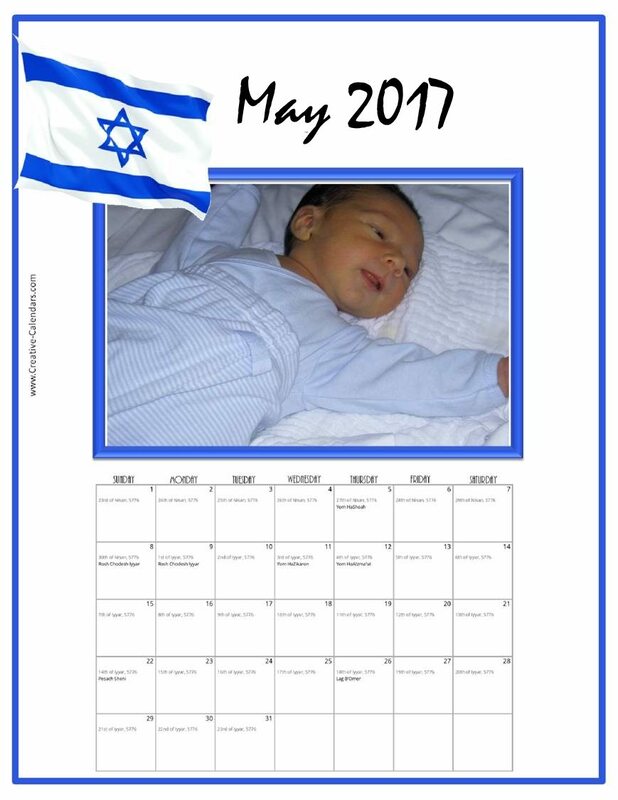 This is a free Jewish calendar for 2018, 2019 and 2020. It has the Hebrew dates (in English) and Jewish holidays. 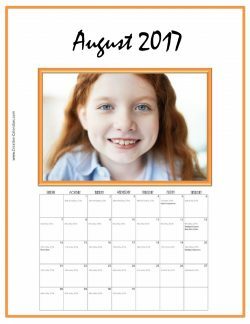 Add your own photos and important dates to personalize the calendar! 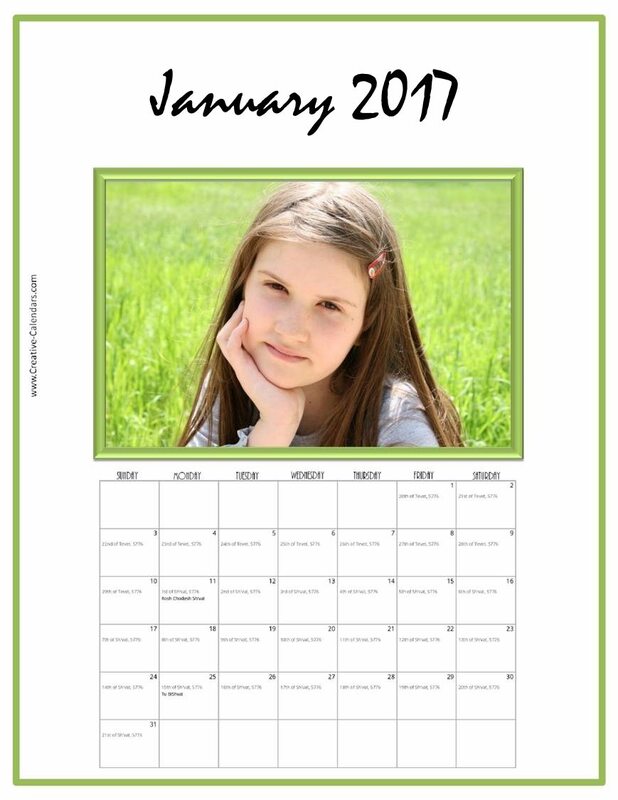 You can also add important dates such as birthdays and anniversaries before printing. Each day starts from sunset and continues until sunset the next day. For that reason, Jewish people start celebrating a Jewish holiday the evening before. 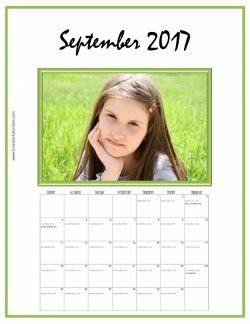 For example, the festive meal for Rosh Hashana will take place the night before Rosh Hashana. 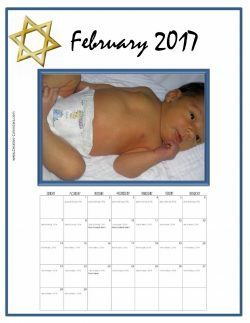 The Hebrew calendar has seven days in each week. The name for each day of the week is simply the day number within the week. For example, Sunday is the first day of the week and is therefore called the “first day”. 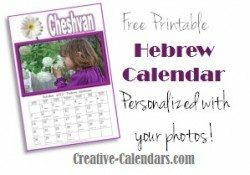 What is the Hebrew Calendar used for? 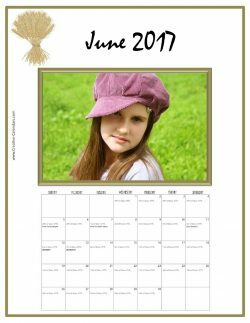 The primary purpose is to determine the dates of the Jewish holidays since they are determined according to the Hebrew calendar. It is also used to determine the yahrtzeit date (which is the day to commemorate the death of a relative). To determine the daily psalm reading. Yosi, thanks for letting me know that there was a problem. 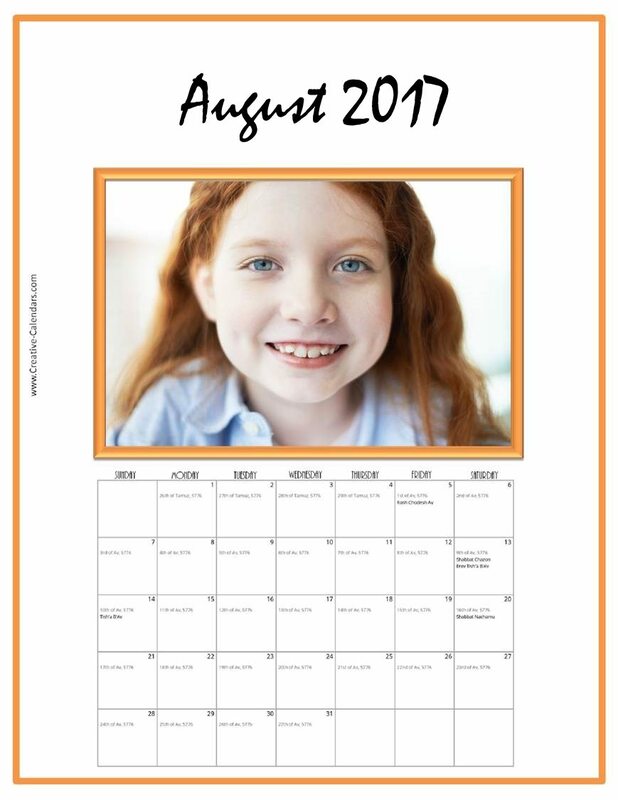 It has been fixed and you should be able to create a photo calendar now. Will this be available any time soon for 5775?? Thanks! Simcha, hopefully 5775 will be ready within the next 2 weeks. 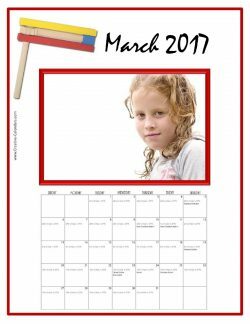 The 5775 calendar is ready and has been uploaded to the site! Do you have the 2014/15 Jewish calendar at a glance… all months, not month by month? Todah! Where is the calendar maker? 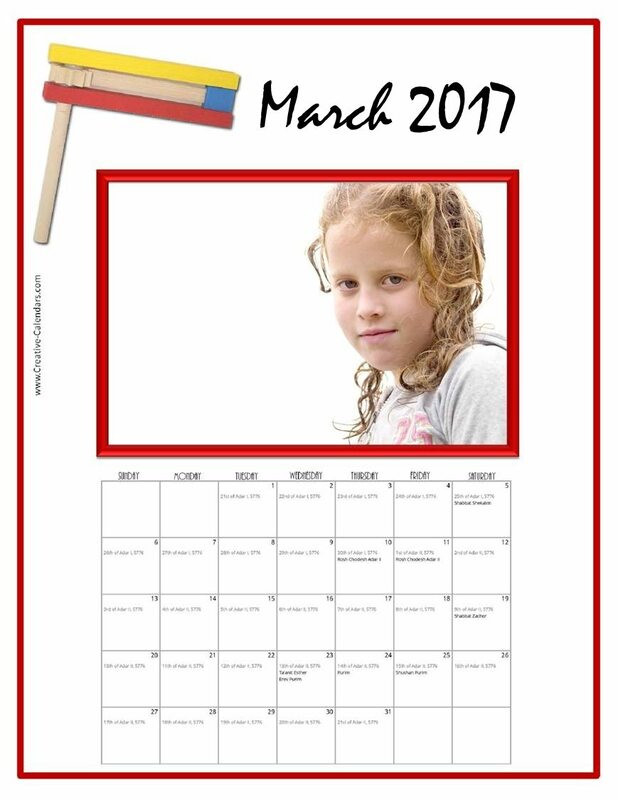 I would like to fill in some things on specific days before printing – is that doable? Click on the calendar that you want to open. Once it opens right click if with your mouse and save it somewhere on your PC. Great stuff. 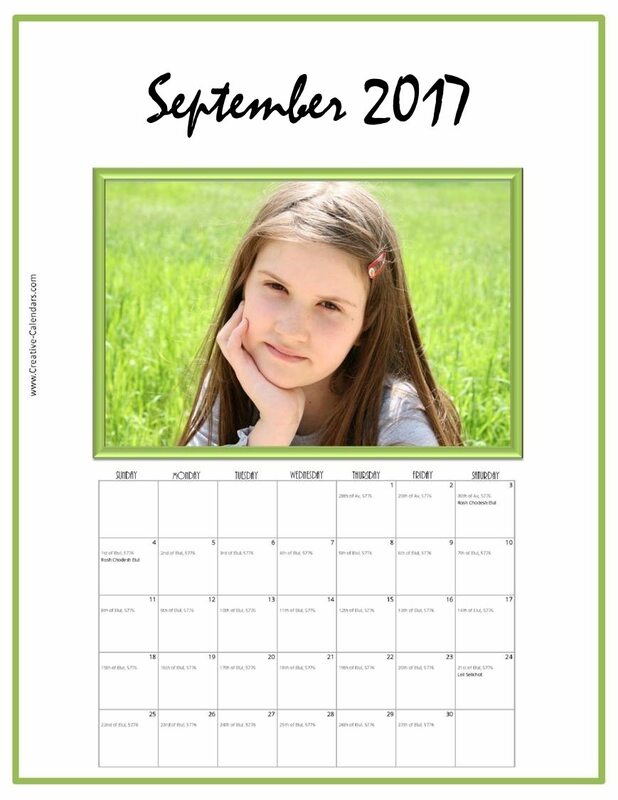 Can you please soon put up the calendars for 2015-2016? 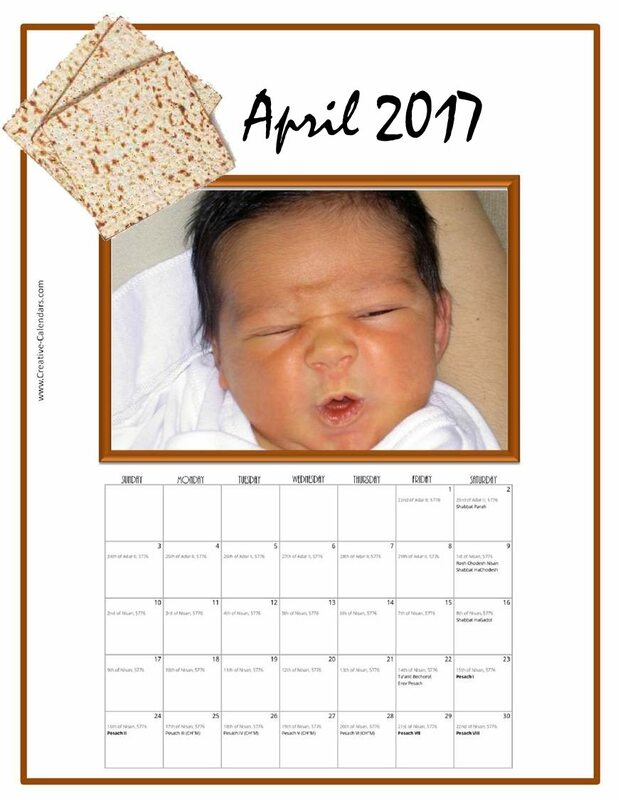 Which Jewish calander is the year 5999 right now? Is there a way to add specific candle lighting times based on where you live? You have to do it manually by clicking on the A icon and adding the time. Is there one for 2018? 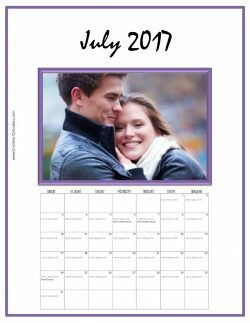 Hello, I’m trying to make a calendar but there seems to be a problem with July 2019? Thanks a lot for all the rest! Thanks for letting me know that there was a problem. It has been fixed. Sorry but it seems it’s still not working? I tested it and it is working for me. You probably have to clear your cache. Your browser might have saved the previous version. At the top it says July 2019, but then the calendar is for June. I think that you might need to clear your cache because I see July 2019 on my screen. 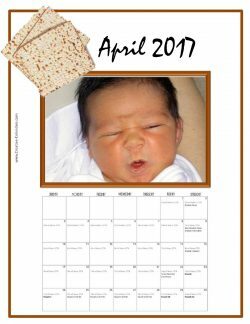 do you have a yearly jewish calendar ?